Hi! 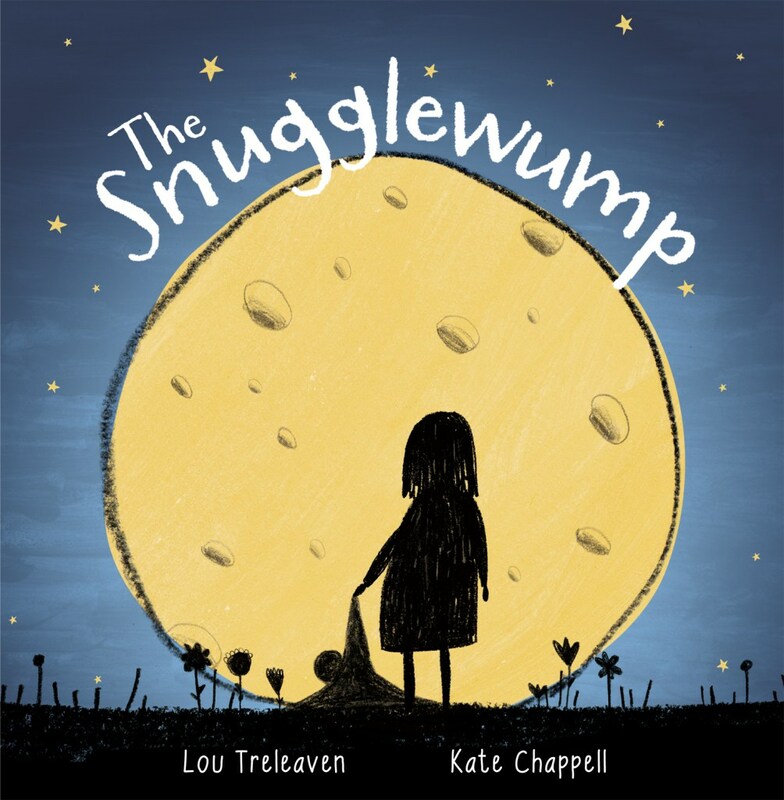 I'm Lou and I love reading and writing books. I write picture books and junior fiction for children. I'm available for school visits, workshops and literary festivals. 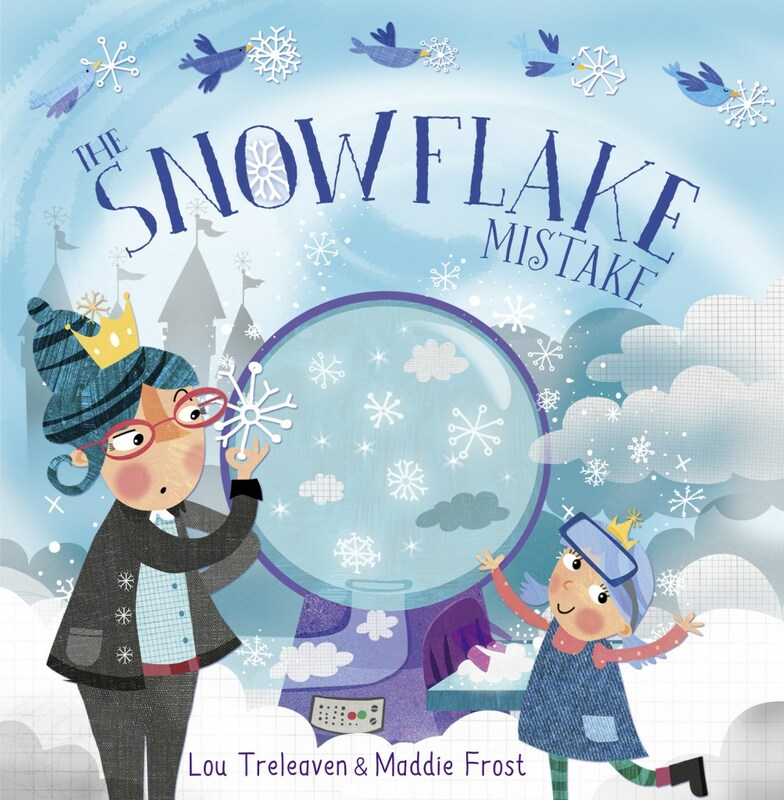 My picture book The Snowflake Mistake was the CBeebies Bedtime Story on 15 December. School visits are a great way to get children excited about books. My visits are a mixture of assemblies, workshops and storytelling which you can pick and mix - please see the schools information pack on my website which contains activities, printable resources and everything you need to plan your day. Just choose the workshops or sessions you would like, or suggest your own. How about a science-themed day or a creative writing day? I am based in Bedfordshire but am happy to travel providing travel and accommodation expenses are met. Rates: £300 for full day, £150 for half day plus travel at 45p a mile. Member of the Society of Authors. Public Liability Insurance and DBS. Jon's teacher starts an interstellar penpal programme. Jon is not impressed as his penpal Straxi is from Pluto, the most boring, smelliest place in the solar system. And what's worse, she's a girl! 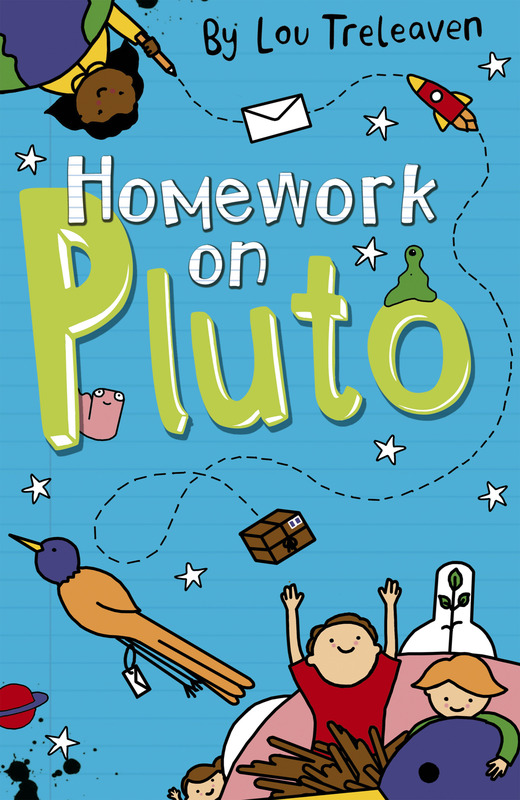 A holiday to Pluto seems like a well-deserved reward for Jon, considering he has just saved the entire planet. However, with homework arriving from Earth, mad Grans and handbag-stealing blue-headed skwitches to deal with, Jon’s trip might be more eventful than he’d planned! 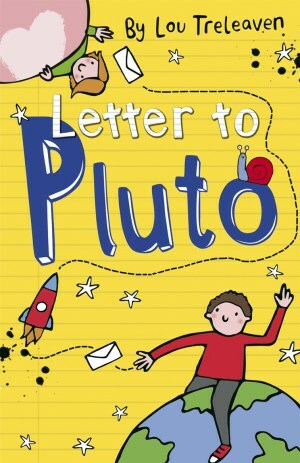 A brilliantly funny sequel to Letter to Pluto. All of George’s family are yetis, except for George. George doesn’t fancy chasing ramblers or luring stray hikers to their doom. Perhaps he has something else in mind? 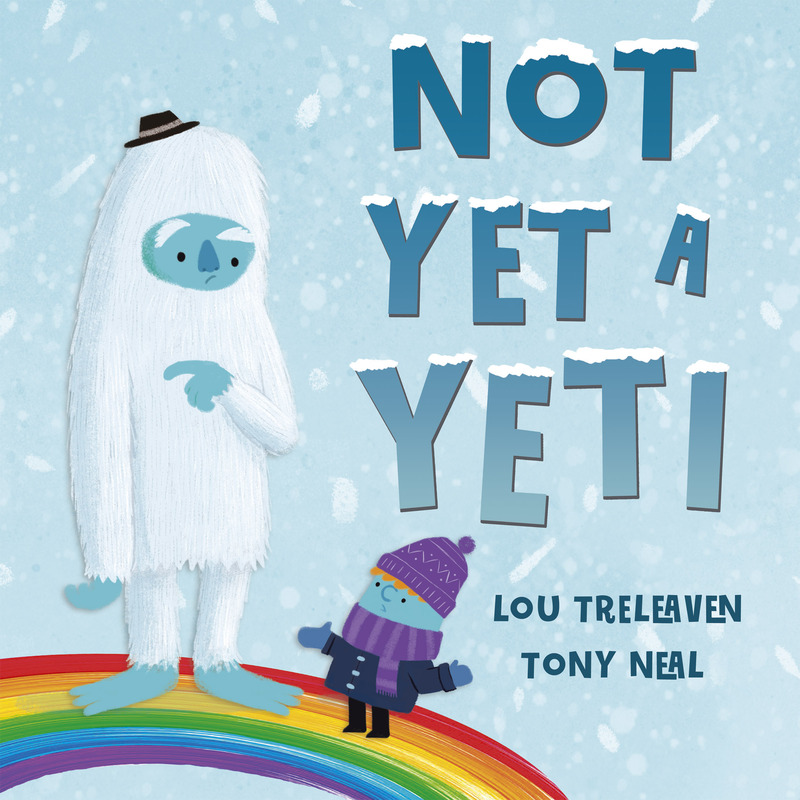 Focusing on family values and being yourself, Not Yet a Yeti is a lovely story that will leave you grinning. Saturday is Daddy day and it's time for adventure! A heartwarming story of the power of imagination. Molly's toys are arguing about which of them is loved best. They all forget Molly's comforter, who goes on a journey and discovers you don't need bells and whistles to be loved. 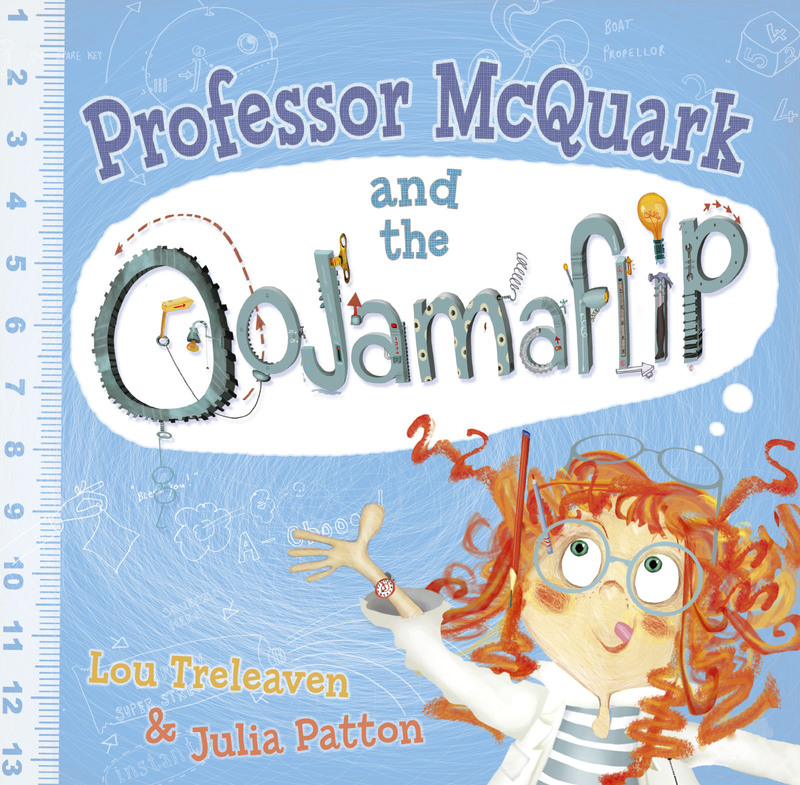 One day a fantastic idea pops into Professor McQuark's head to create an Oojamaflip but what is one and will it win her first prize at the town science fair? 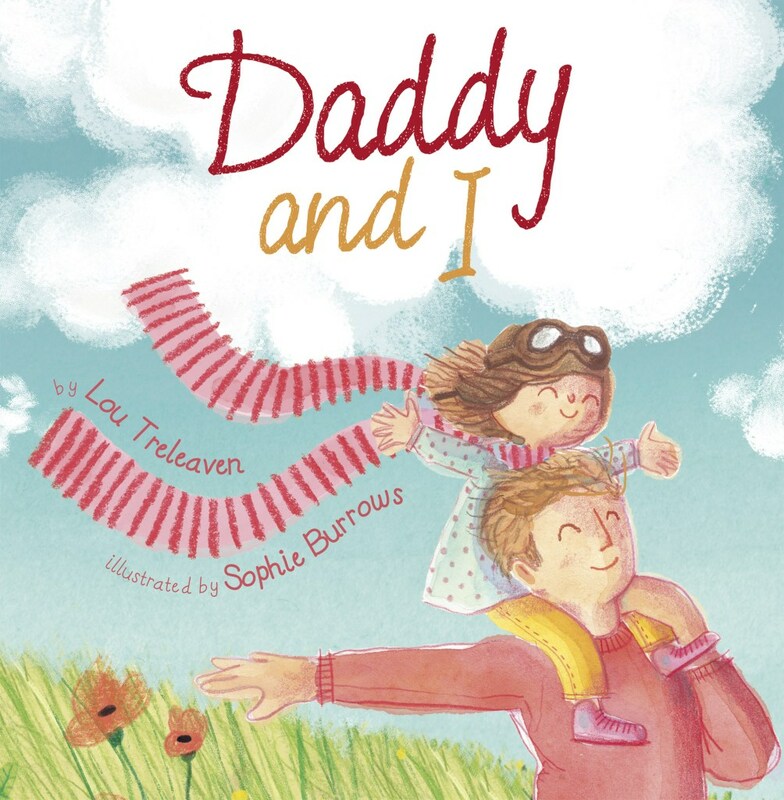 A fast-paced, rhyming tale of wacky invention and determination!